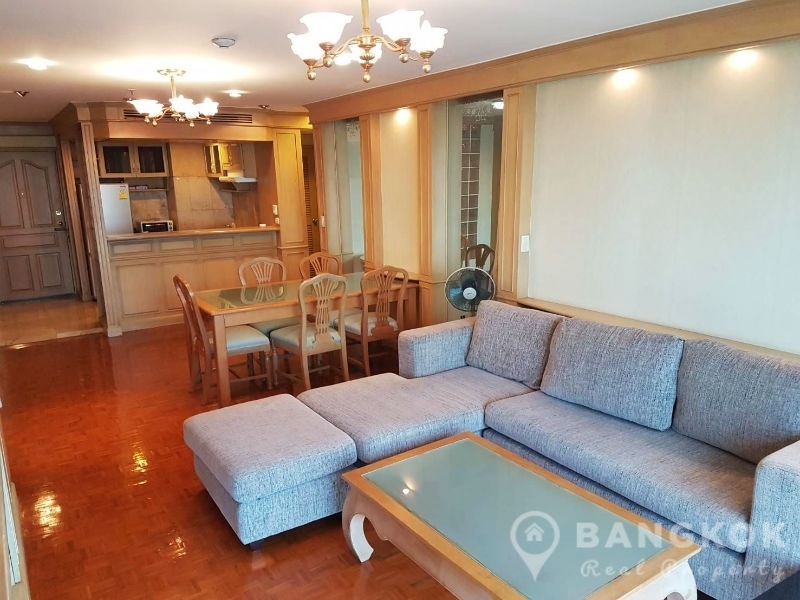 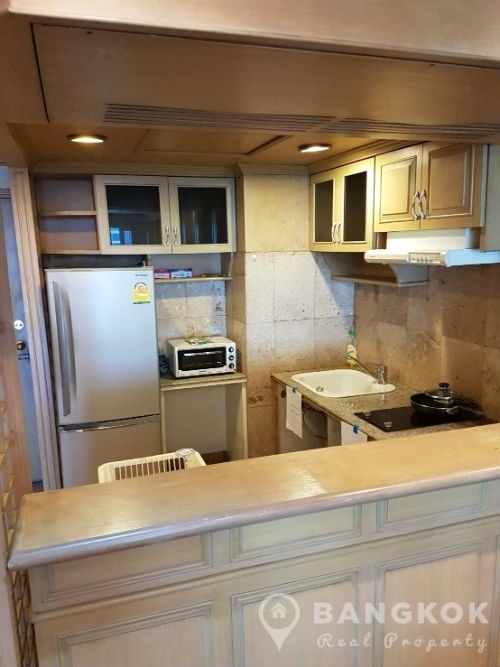 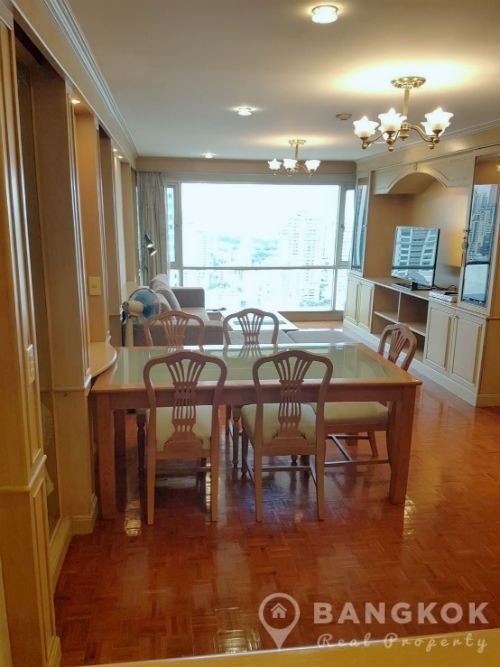 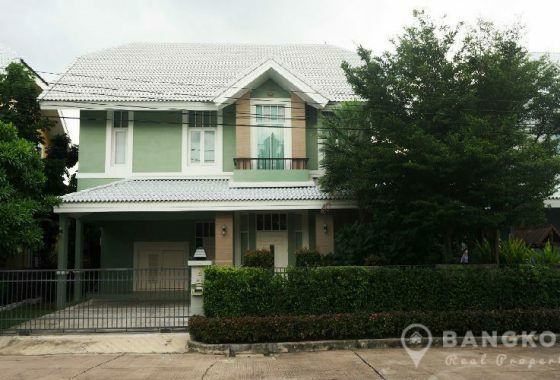 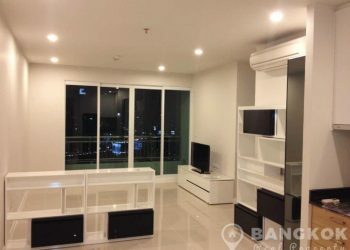 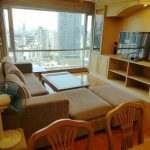 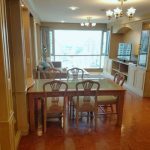 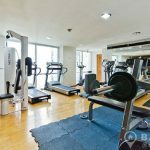 A very spacious, 1 bedroom condominium is available to rent at Sukhumvit Suite conveniently located on Sukhumvit Soi 13, just 8 minutes’ walk (610 metres) from Nana BTS station. 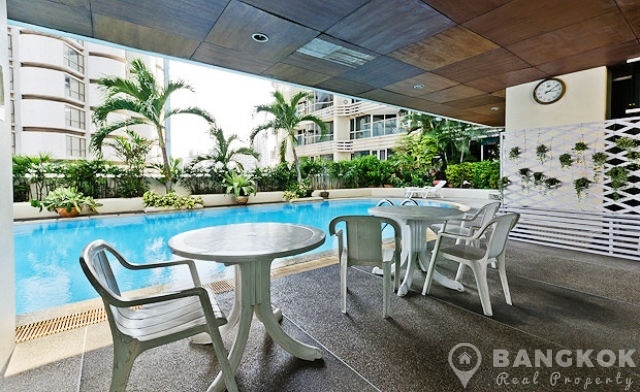 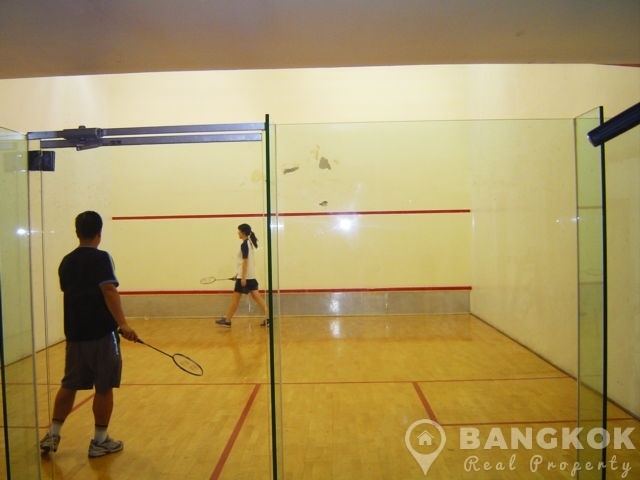 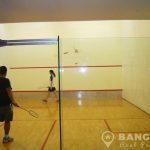 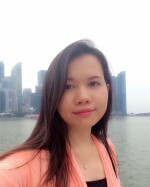 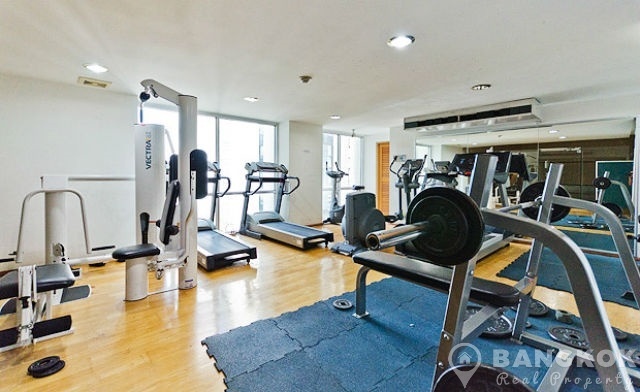 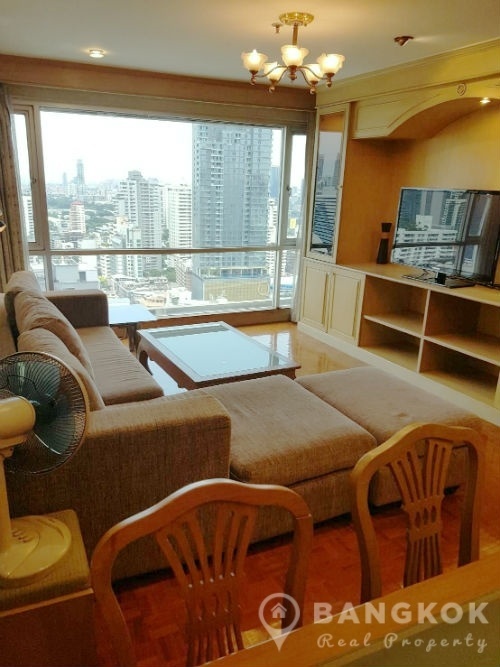 This high rise residential was built in 1994 and offers residents access to the best of Sukhumvit including Terminal 21, The EM District (EmQuartier + The Emporium), Bumrungrad Hospital, Villa Market, Benjakitti Park & Lake and several top schools including NIST and Sinakharinwirot University. 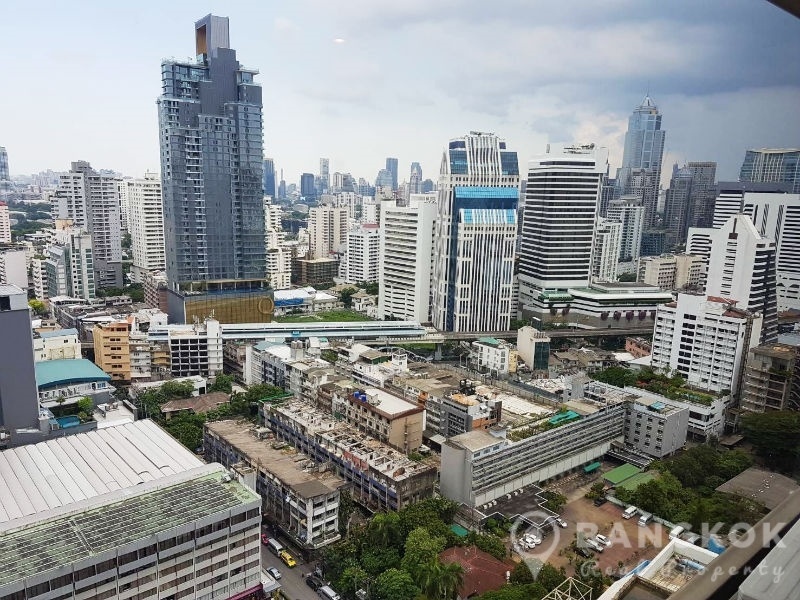 On a high floor of Sukhumvit Suite this very spacious property has 1 double bedroom, 1 bathroom and with 80 sq.m of living space with fabulous views over the city. 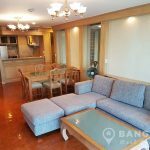 The property has a large open plan living – kitchen with large picture window, LCD TV, L-shaped sofa and dining table area. 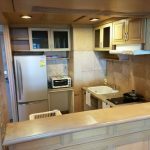 The kitchen has good storage with a bar counter to the livingroom, built in electric hob & extractor fan (hood), microwave and fridge freezer. 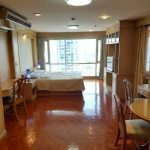 The bedroom is very spacious, again with a large picture window with views over Sukhumvit, built in wardrobes and additional space with working desk. 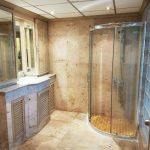 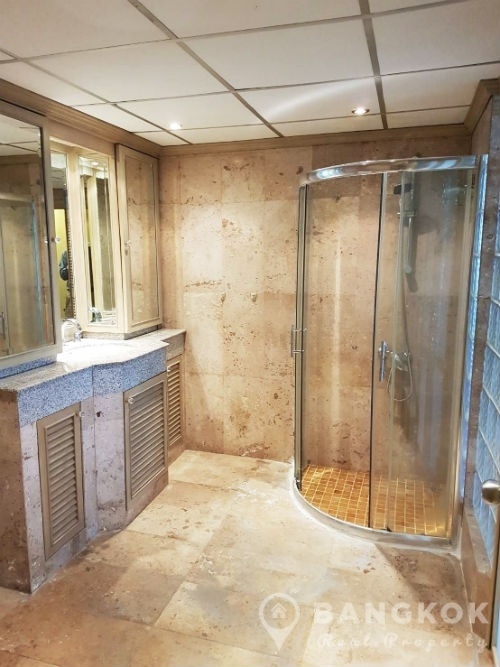 The bathroom is clad in marble with a modern built in shower cubical with power shower. 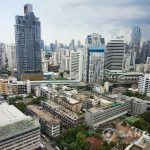 Sukhumvit Suite is a condominium project, located Sukhumvit 13 in the heart of Sukhumvit within walking distance of Nana BTS and Sukhumvit MRT. 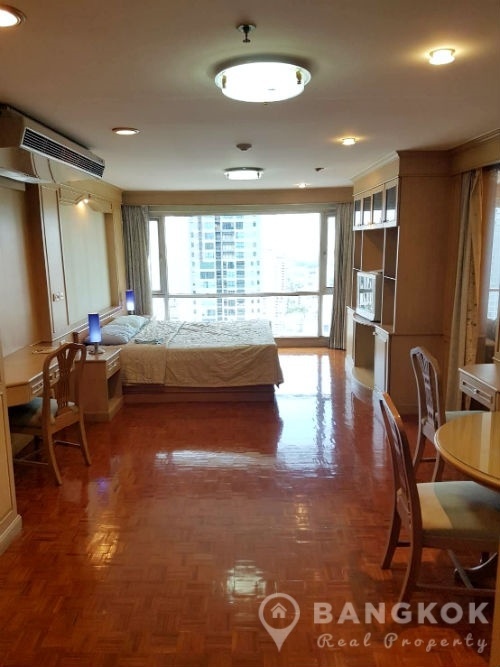 Completed in 1994, Sukhumvit Suite is a high rise project comprising of a single building with 44 floors with 558 units.